X Boat Race Team is a advanced class which purpose is to set the foundation of racing the traditional X boat. Classes run Monday - Friday 1pm- 4pm with the exception of days when the team is taking part in a GLSS supported regatta. Each team (one crew and one skipper) will work together in order to win races. The basis of the class is team communication and advanced racing strategies/ techniques. 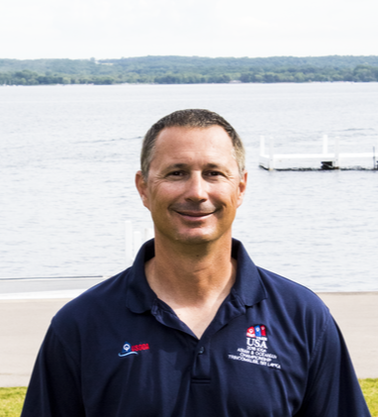 All members of the race team will also get coaching at Trap, GLSS Dinghy Fest, Xtreme regatta and ILYA Championships. 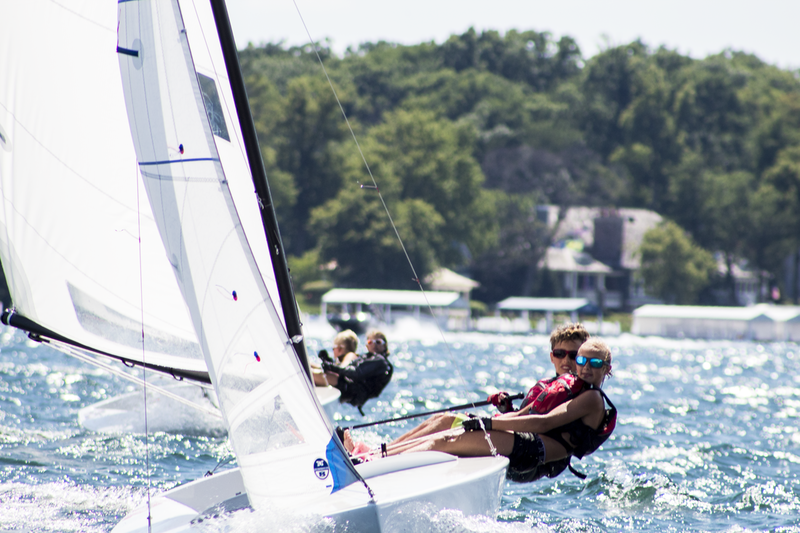 ​This program offers a positive team setting where young sailors can learn and apply advanced racing skills. X-boat Racing Team members begin their day at 12:45 pm with a general meeting and review of previous days efforts. Sailors participate in a chalkboard lesson or land exercise emphasizing a key skill each day. After coaches issue a game plan for the practice or race ahead, sailors are then sent to rig and launch. 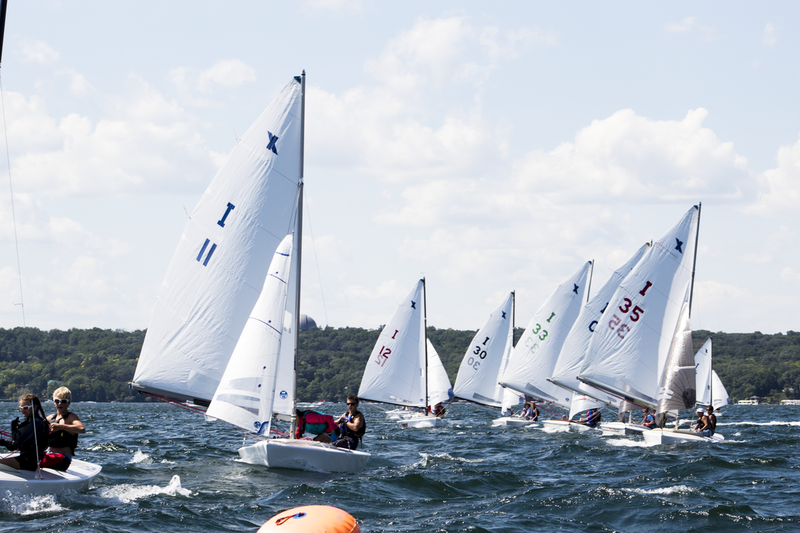 ​​This program offers a positive team setting where young sailors can learn and apply advanced racing skills. X-Boat Racing Team members begin their day at 1:00pm with a general meeting and review of previous days efforts. Sailors participate in a chalkboard lesson or land exercise emphasizing a key skill each day. After coaches issue a game plan for the practice or race ahead, sailors are then sent to rig and launch.